Click here for event photos. A big thank you goes out to Lynne Netschke for capturing such great shots from the event! 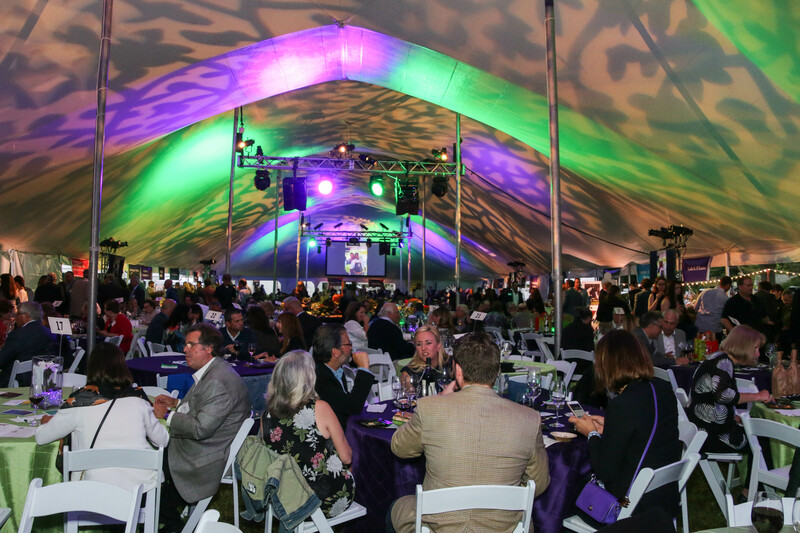 Thank you for helping us celebrate Fieldstone Farm’s 40th anniversary by making the culminating event of our year-long celebration, Chefs Unbridled, another record-breaking success! Our event on Sept. 8, 2018 estimated a record net of more than $250,000! This year’s sell-out crowd of 600 attendees enjoyed delicious bites from Chefs Scott Kuhn and Chris Hodgson, who led an all-star culinary line-up at the event. As a result of your generosity, we’ll be able to help the more than 1,300 students annually achieve what they once thought was impossible. Click here to view Kyli’s story that was shown at the event to demonstrate how our horses are changing lives.